It's fun to have your hair colored. You get to see a new version of yourself; it's like you've opened another chapter in your life! But this emotional high comes with a price—quite literally: Hair color treatments can be expensive and call for a special hair care routine. The dye can fade fast if you use the wrong products. To get you started, we're introducing you to the best shampoos especially made for colored hair, and we categorized them based on your lifestyle and preference. See our full list below! A sulfate-free find that won't break your budget! Its lather lifts dirt and buildup without stripping the color's vibrancy. 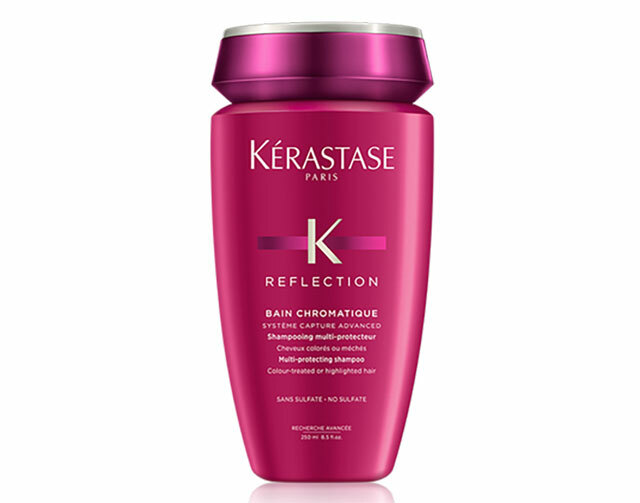 It has Keratin Blockers technology which repairs chemical damage caused by hair dye. It also retains the tresses' rich hue. With pomegranate and avocado extracts, this shampoo softens each strand while retaining your color's intensity and shine. If you're into botanicals, then these picks are for you! 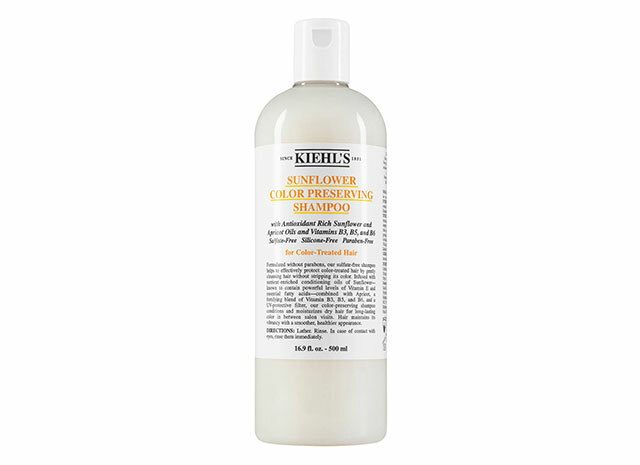 Although it has no lather, this gentle cleanser removes dirt and sebum buildup on the scalp while strengthening each strand. 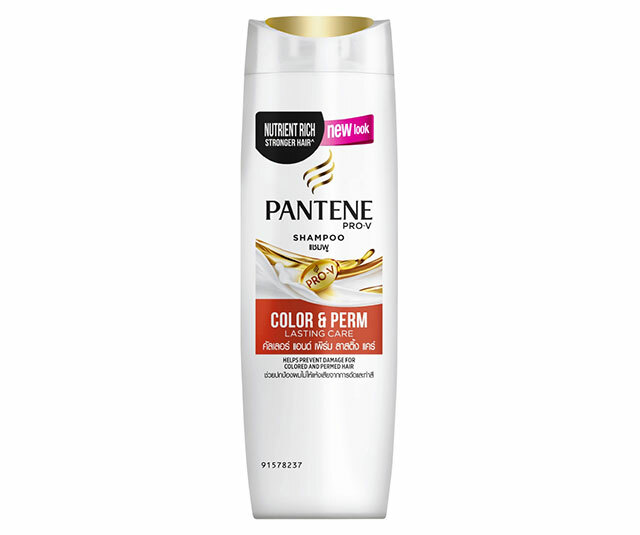 If your colored strands are lacking shine, pack on the gloss with this slicone-free shampoo. 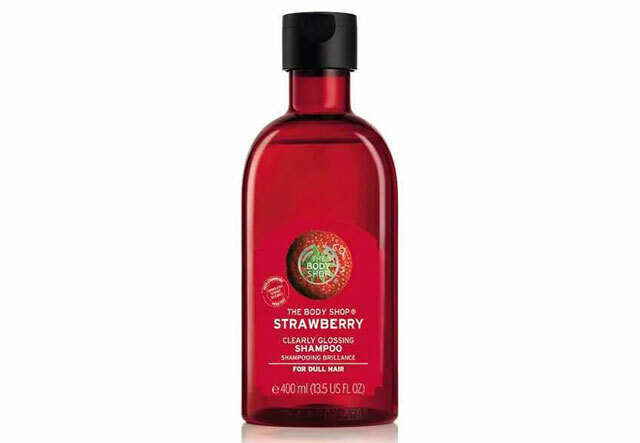 Plus, it leaves a sweet strawberry scent on your hair! Every wash will seem like you're in a luxe spa because this bottle is formulated with a mix of certified organic lavender, geranium, grapefruit and other pure flower and plant essences. This has a potent hair-stregthening formula, thanks to the mighty blend of sunflower oil, apricot kernel oil, Vitamin B3, B5, and B6. It coats each strand with a UV-protective filter to keep fading at bay. 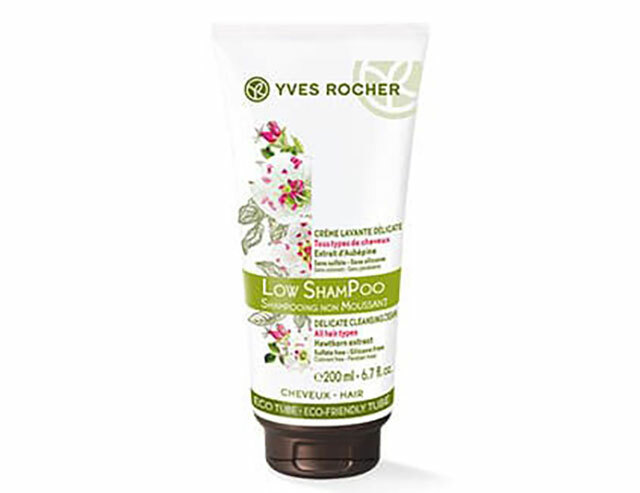 These shampoos do not only care for your colored hair but the earth, too! Chemical treatments like hair color can weaken the strands. 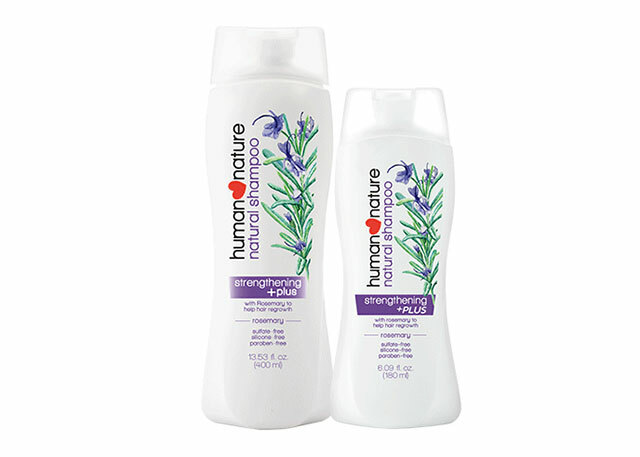 Wash your hair with a shampoo enriched with rosemary extracts to lessen breakage and hair fall. This contains nourishing and sustainably sourced Murumuru butter, a formula that envelopes each follicle with featherweight hydration. The light rose scent smells lovely, too! 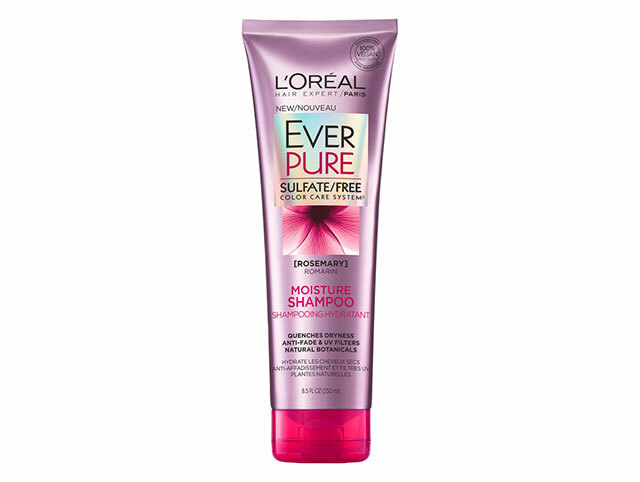 The sulfate-free formula will never weigh your strands down and prematurely fade your hair color. Plus, you'll love its rich lather and coffee fragrance! 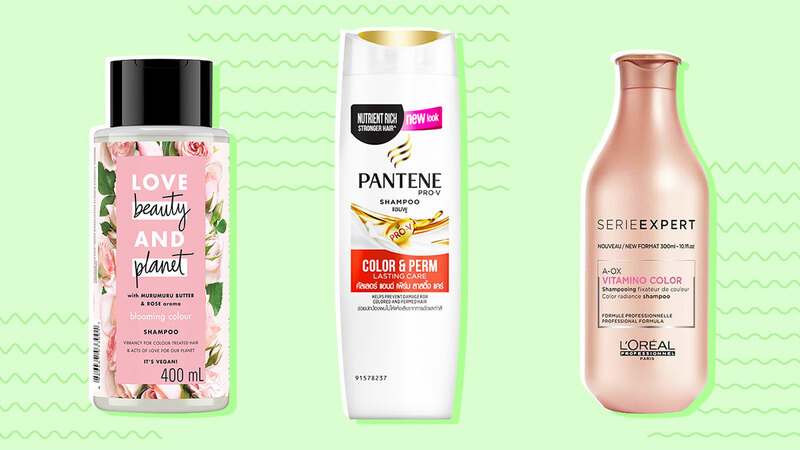 Salons and hair experts recommend these shampoos because they're ~loaded~ with the best color-preserving ingredients. 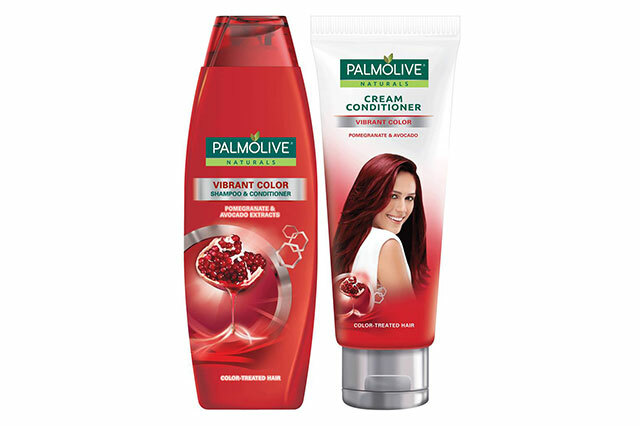 Make your colored locks extra soft and bouncy with this anti-oxidant rich shampoo. 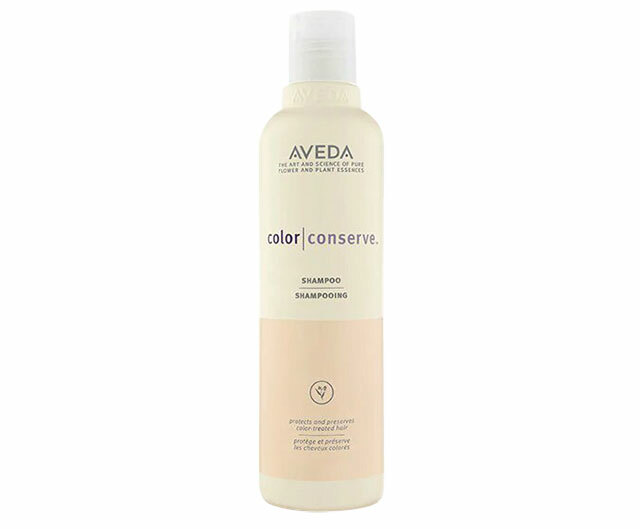 Bonus: Its formula also blocks UV rays, which contributes to color-fading. 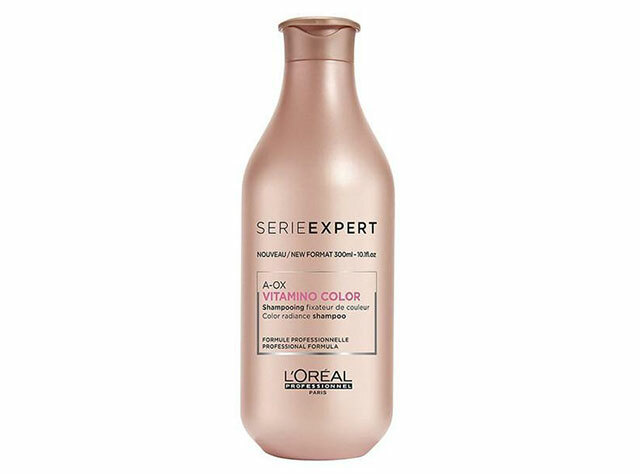 This shampoo preserves the hair color's brigtness. 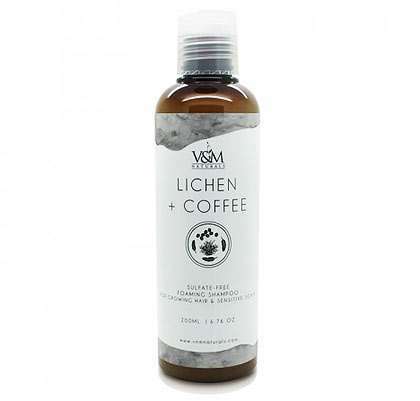 It has caper extract, an ingredient rich in amino acids, which accelerates the strands' repair. 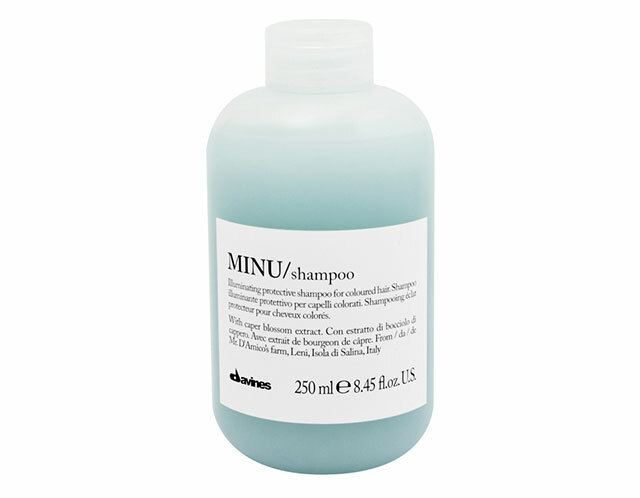 This sulfate-free shampoo prevents your hair color from prematurely fading, thanks to its genius formula. It provides UV filters that protect the strands, and it can neutralize water particles for lasting vibrancy and shine. Lightened Asian hair eventually becomes brassy. 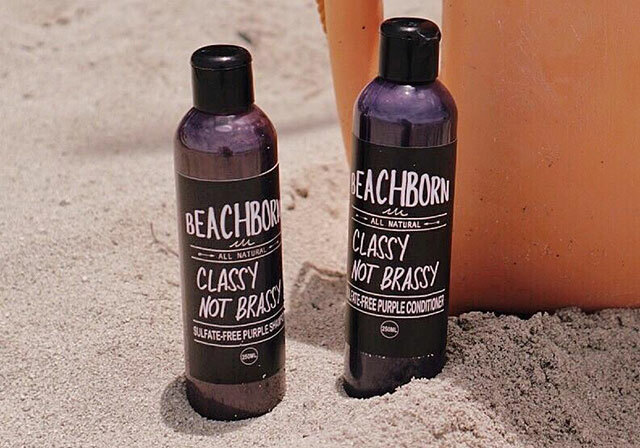 Counteract the orange-y undertones by washing with purple shampoo once a week. This indie, locally made shampoo is the go-to of most Pinays who've gone blonde or those who've dyed their hair in an unconventional hue. The huge AF bottle will last you for months! The intense purple hue tones down straw-yellow locks and turns them into an ashy hue after a few washes. That's all for now, but maybe you have your own shampoo recommendations for us. Let us know in the comments or join us on our private Cosmo Beauty Group for an exclusive beauty chat!